I have been enjoying a very creative collaboration with Helen Shaw and her colleagues at Athena Media. 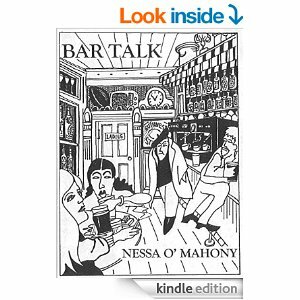 They’ve just released a kindle edition to my first book, Bar Talk, long since out of print since it was published in 1999, and we’re currently working on the audio edition with the terrific Amy Miller. Athena produce all sorts of digital content, and are devising a series of podcasts on the theme of The Family of Things, where writers and artists talk about what formed them as creative people. 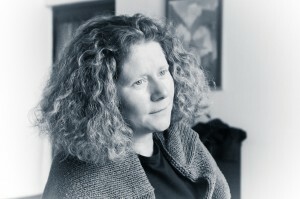 I was delighted when Helen invited me to be the first subject for an interview, and what an interview it proved to be. She is an incredibly astute questioner and the experience of being ‘on the couch’ was both exhilarating and somewhat terrifying. You can hear the results here – I’d love to know what you think.